In what could be the least surprising Star Wars-related news this week, Variety is reporting that “Star Wars: The Force Awakens” topped three major charts in its debut. In its first week after release, TFA topped the national Blu-ray, DVD and rental charts for the week ending April 10th. Not only did it top these charts, it wasn’t even close. It will be interesting to see if it goes on to break home video sales records like it did at the box office. 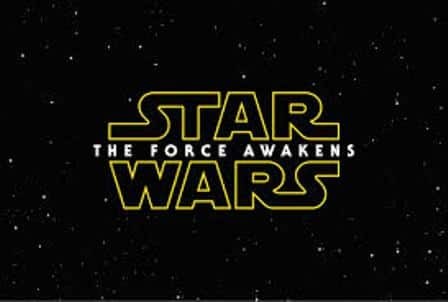 Be the first to comment on "Star Wars: The Force Awakens #1 in Home Video Sales"